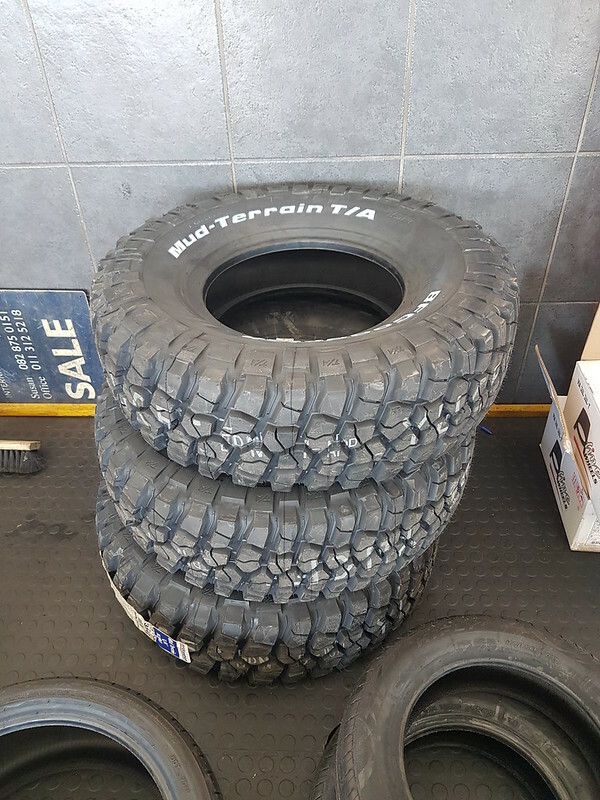 So today I got my new tekkies As the title says, BF Goodrich KM2 MT 285/75r16. 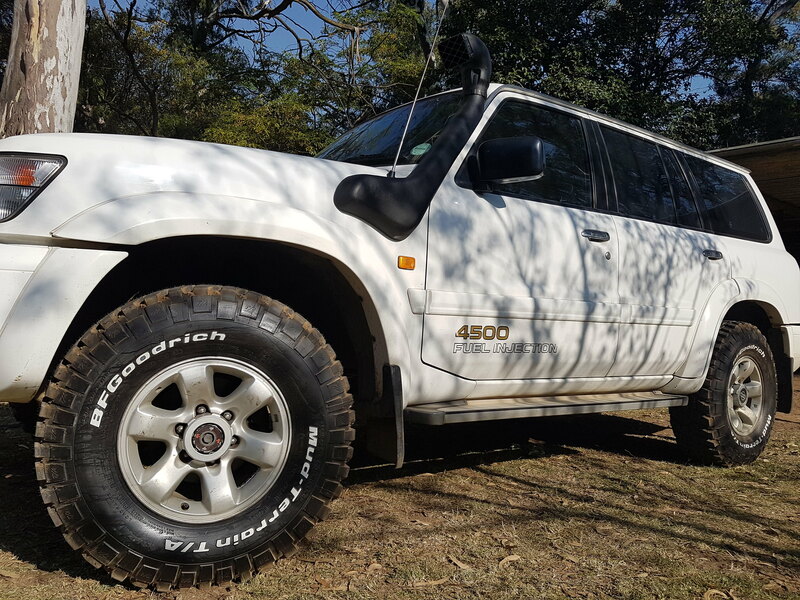 For the last week I had borrowed some Kumho AT51 Road Ventures (285/75r16) to see how the gearing on the automatic would handle the bigger tire size. Turns out not much of an issue, I did notice some "searching" around 100km/h, when going uphill. This was rectified by putting foot around the 90's or just dealing with less power for a little while. If I had a trailer/caravan/boat I'd stick with the 265/75's on the automatic, fortunately? not an issue for me. Part of the reason for driving the bigger Kumho's were also to check the fuel consumption on a bigger tire. So I had General Grabber AT 265/70's and tested using the Kumho 285/75's AT. My calculations for consumption on the bigger tire is below, unfortunately I did not really pay attention to consumption when I was on the General Grabbber (was having to much fun owning a patrol ) That said, I'll report back later with consumption increase now going to a Mud Terrrian. Basically this meant that I'm going to see 7.2% less distance on the odometer, because of the 7.2% increase in circumference. I know its a small distance to be working out on, but its a decent estimate. Next up will be seeing how consumption differs between the previous AT and current MT since they are both the same size.